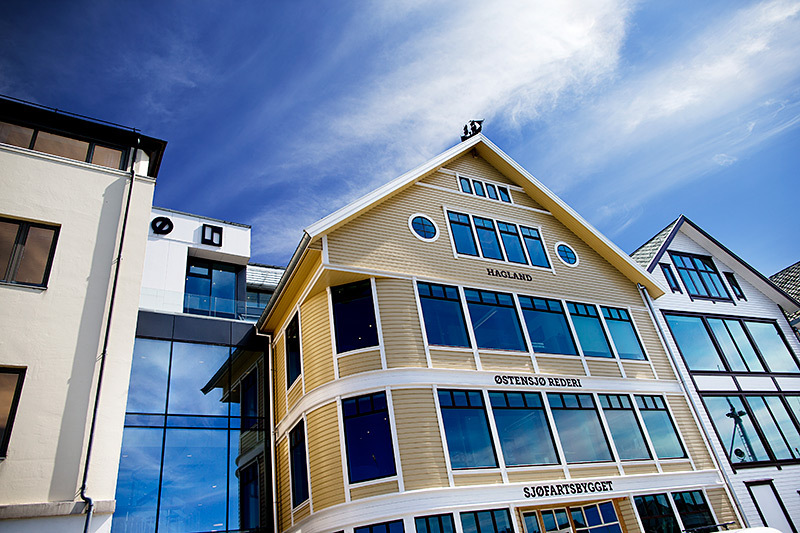 Hagland is a substantial real estate developer in and around Haugesund. Hagland Eiendom owns alone or jointly around 25 properties totalling more than 40,000 square metres. The properties are mainly located in the Haugesund city centre. The properties include offices, shop space and furnished and unfurnished apartments. We also own undeveloped land outside Haugesund in Norheim/Raglamyr (commercial) and neighbouring municipalities Tysvær and Karmøy (residential).